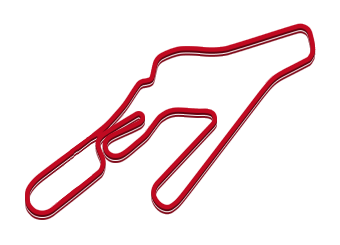 The Nissan 3000 is a fantastic carThe track of Vallelunga, easily reachable from Rome, which is about ten kilometres away, includes new garages, a wide main start/finish straight and a lot of services for welcoming drivers and their guests to spend an unforgettable day on the track. 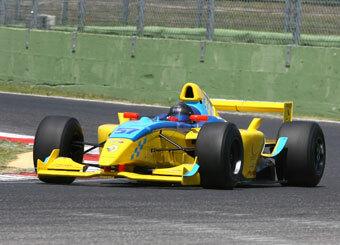 Formula 1 Dallara chassis, with a “tamer” propeller able to release 420 Hp. It is the ideal means to test your driving capacity, as it gives you the feel of a fast single-seater car without reaching the extreme conditions of Formula 1 cars.